Thank you for sharing about banking and social media. 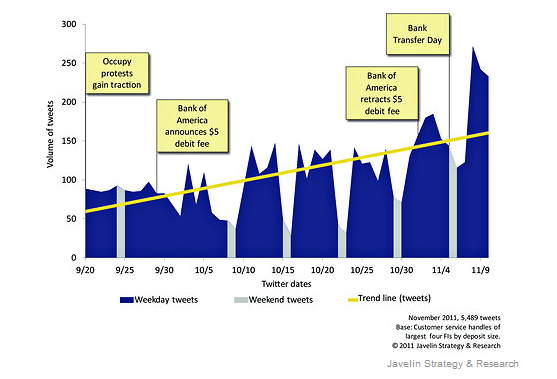 I never really noticed that banks are not as up to date on social media as other organizations. I can see where it would be rather difficult for them to keep up with social media, and I can also see that it may be hard to come up with items to post. I like what you have to say about banks needing to know how serious social media is and how important it is in everyday life for the up and coming generations. This is definitely something that banks need to look into and improve upon. Great blog posting with some information I had never thought of before. I think your blog opened up my thinking to start to look at other industries the way we look at them through social media. I do think although we may not be used to social media in house with banks I think it might be smart. The reason I think this is because if you have one person in charge and working at it others can focus on their jobs and what they are good at. I think with social media is is a craft when dealing with consumers because you have to craft what to say as to not push other consumers away. I think we see many times when Tweets or comments that are made start argument by having someone that is used to dealing with this it can help keep the images and problems to minimums. 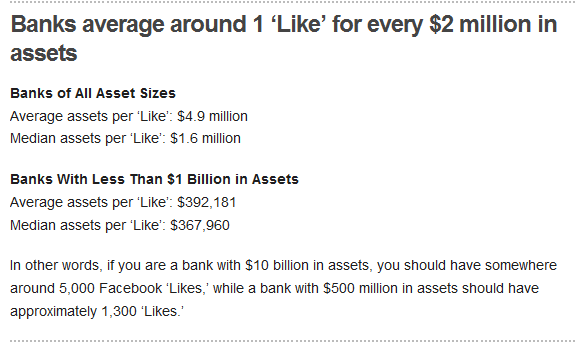 Wow, 1 like for every $2 million in assets, that is terrible ROI! 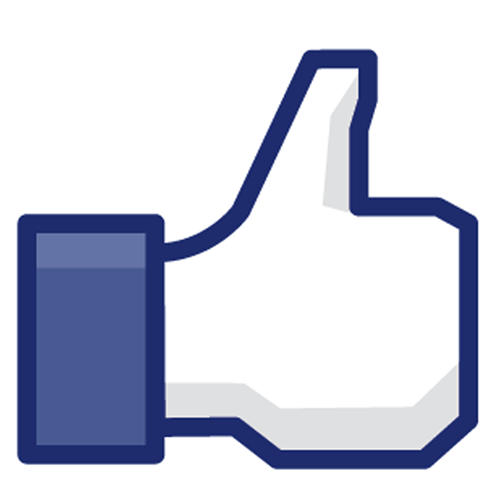 However, I do understand the predicament banks and other regulated companies are in when it comes to social media integration. One credit union in St Louis utilizes social media to promote information from them like the use and value of e-statements and upcoming credit union sponsored seminars. They so far have over 1500 likes on Facebook and they post a status update every 2-4 days. This proves they are careful with their level of engagement. Great insight. 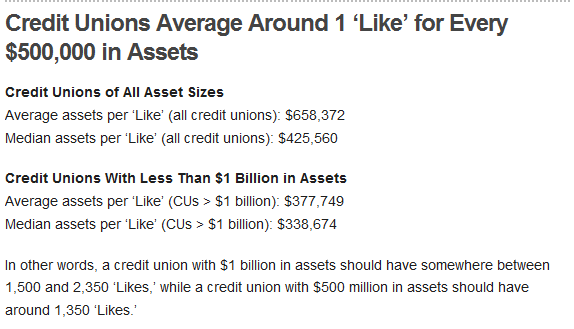 I think part of the problem for banks is a lack of understanding of what exactly social media entails. Banks seem to be operating under the impression that simply having an account with these types of websites and having a recognizable logo is all it takes to see the ROI of operating these accounts. Yet most experts wildly preach that you get followers (and, thus, have influence) when you are meaningful and helpful. Banks are boring, insensitive, stiff, and are increasingly seen as untrustworthy. Not only are they behind the times they are not playing catch-up too well, either!